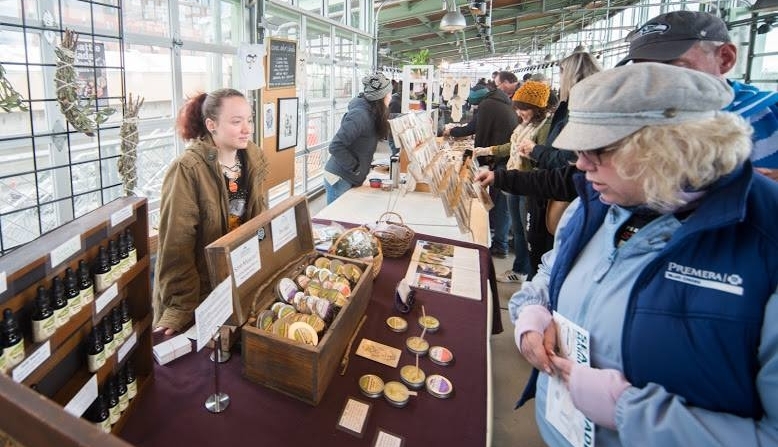 We are THRILLED to partner with Pike Place Market to feature our local Seattle Made program makers, manufacturers, and producers (shown below) in the newly opened MarketFront during the peak summer season! Come check out and support our members June 29th-July 2, July 13-16, and July 27th-30th. Newer PostSeattle Made Week: That's a Wrap! Older PostGame of Chefs 2018: Meet the Chefs!